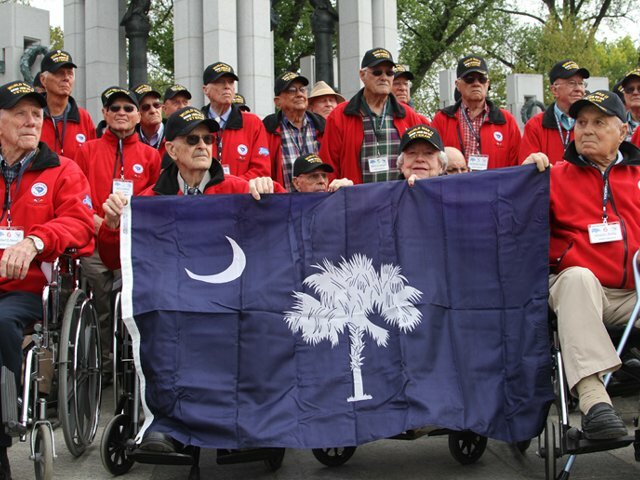 ​The Honor Flight book tells the fascinating war stories of 100 South Carolina World War II veterans who visited the National World War II Memorial in Washington, D.C., on April 11, 2012. Shipping and sales tax are included in the price. Allow 3 to 4 weeks for delivery.